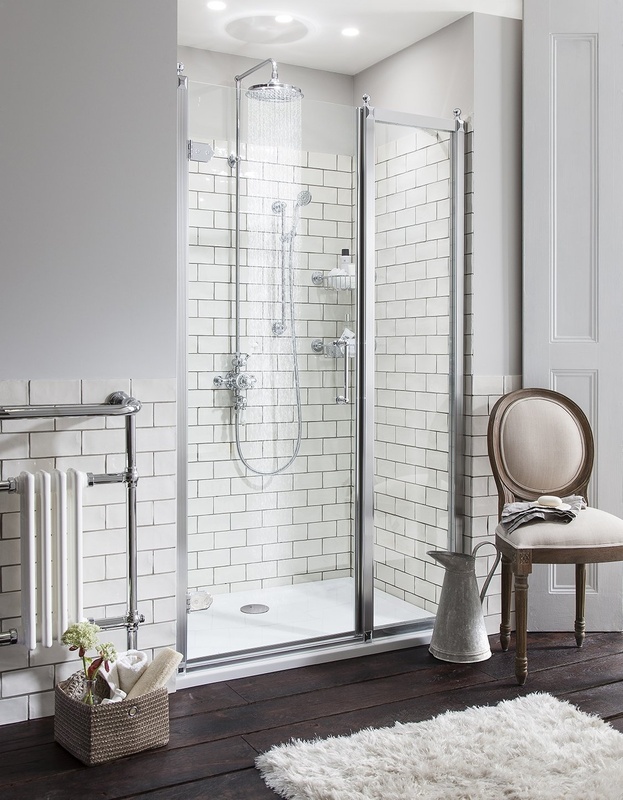 Until November 12th, you can save up to 60% off bathrooms at our Elliotts Living Spaces showrooms. 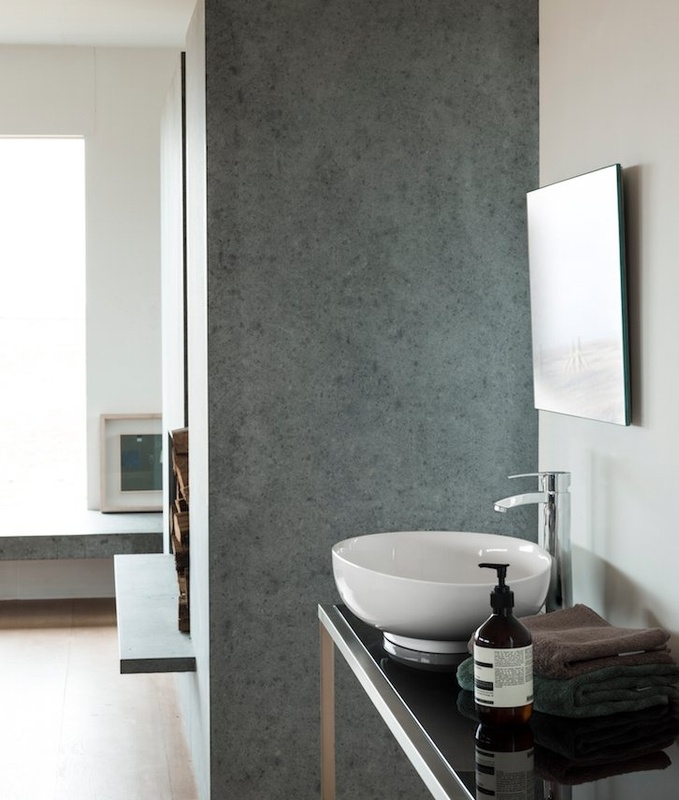 Located at Fareham, Lymington, Ringwood and Romsey, our Elliotts Living Spaces showrooms can offer incredible discounts on some of the biggest bathroom brands. 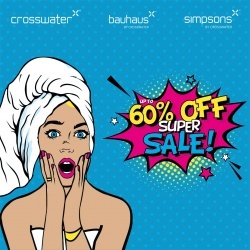 Brands with up to 60% off include Crosswater and Bauhaus, with up to 50% off offered on Britton, Burlington and Clearwater bathrooms. 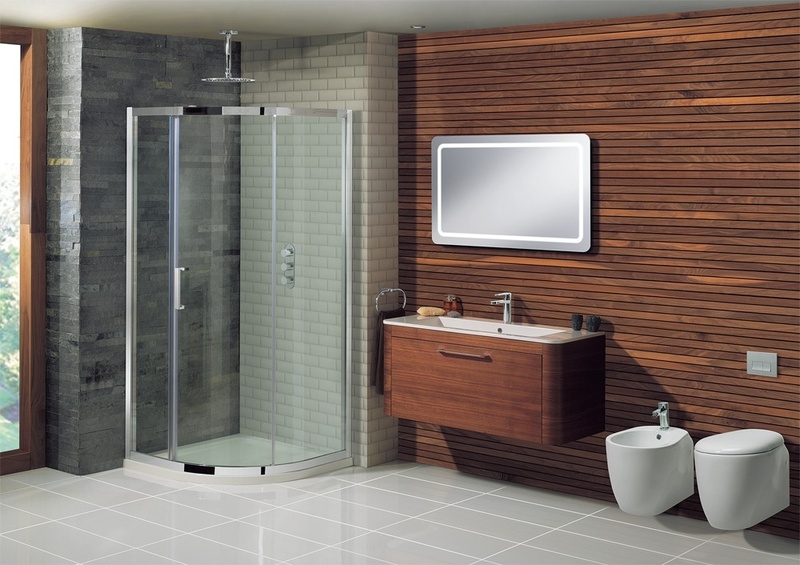 There will also be up to 50% off Arcade bathrooms – which is only available from the Lymington showroom. Pop into a showroom near you or visit the Elliotts Living Spaces website for design inspiration.